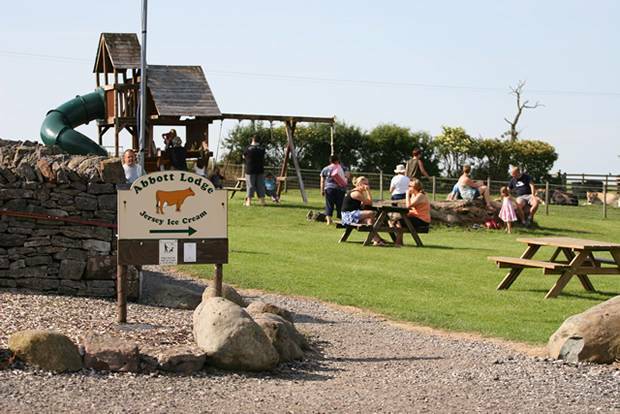 Abbott Lodge, near Penrith, Cumbria is a working dairy farm set in spectacular scenery of the Eden Valley midway between the Pennines and the Northern Lake District. 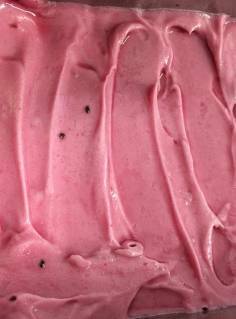 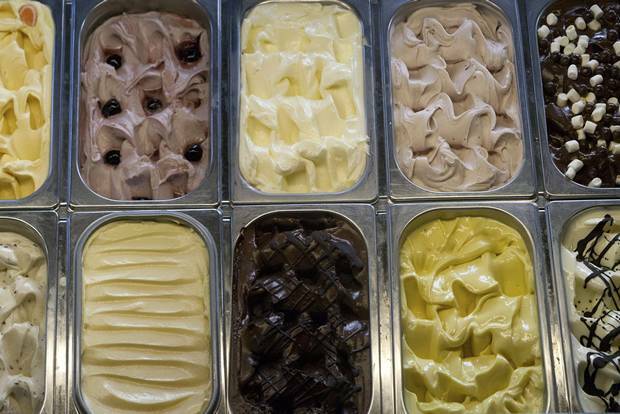 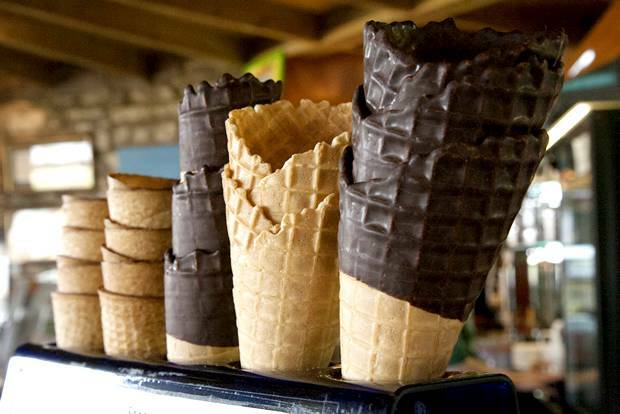 The farm produces over 40 flavours of high quality homemade Jersey ice cream. 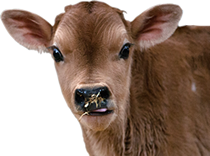 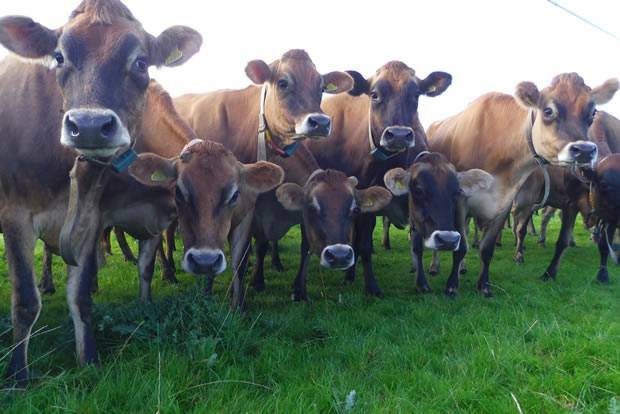 The farm was restocked with Jersey cattle in February 2002 following foot and mouth in 2001.